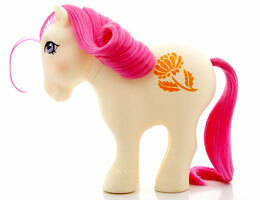 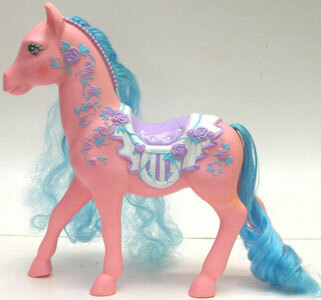 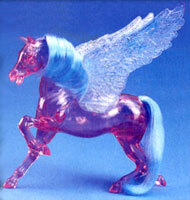 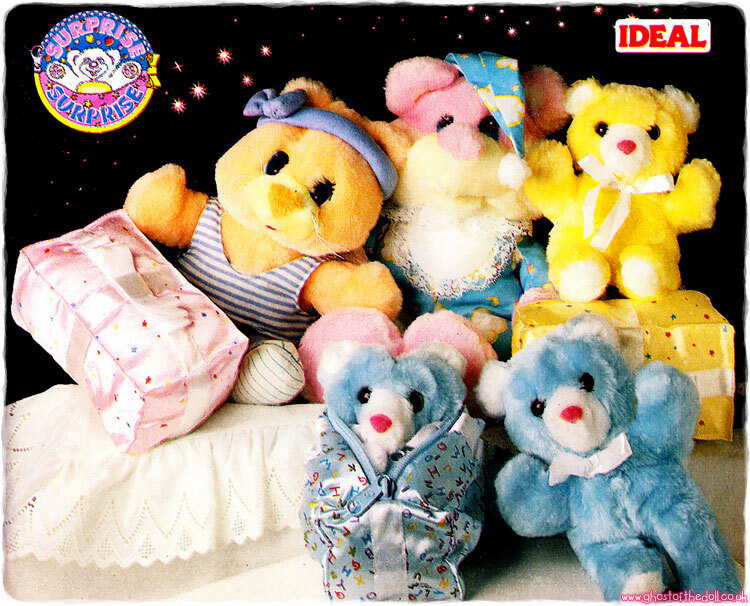 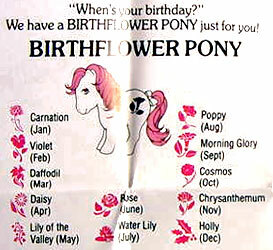 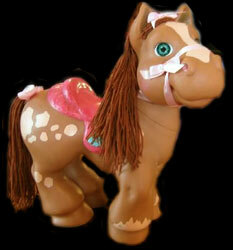 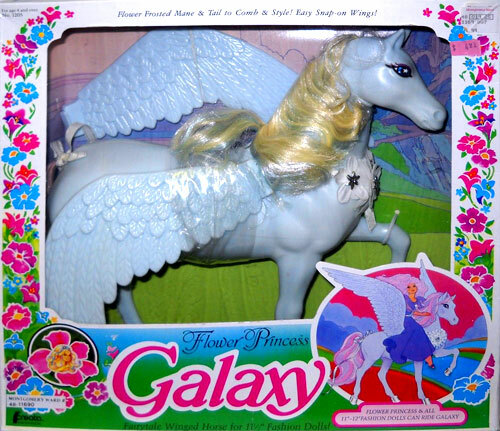 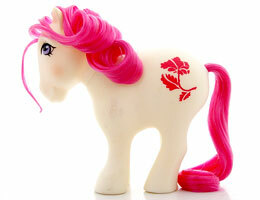 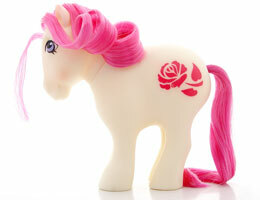 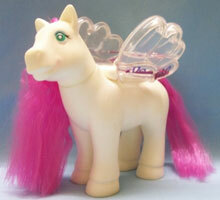 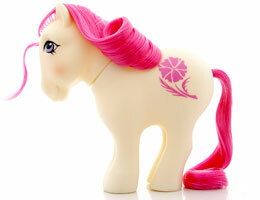 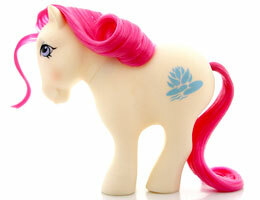 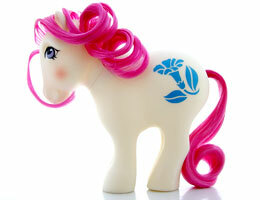 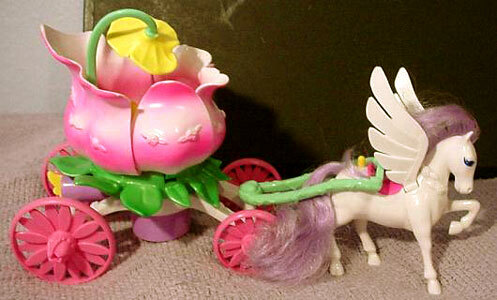 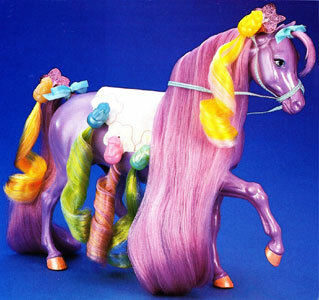 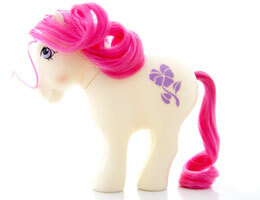 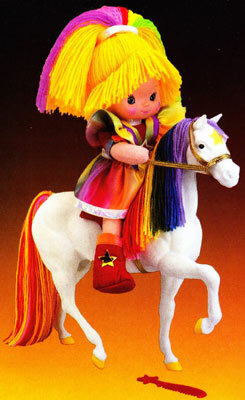 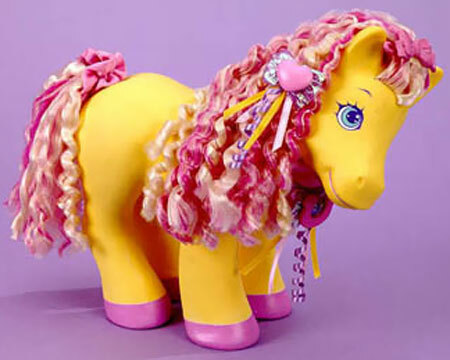 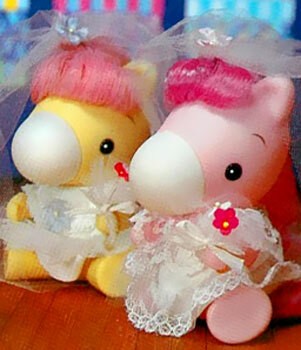 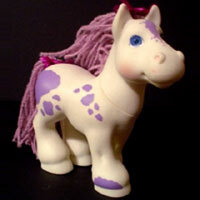 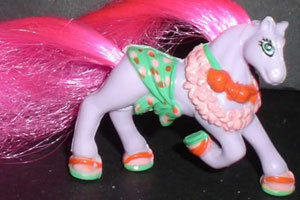 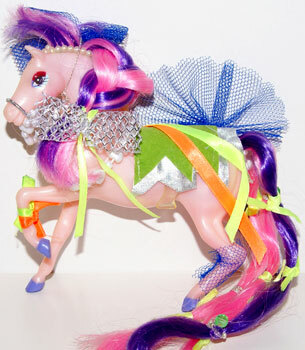 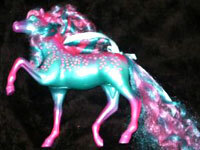 As their name suggests, each Birthflower Pony had a different flower symbol relating the the months of the year. 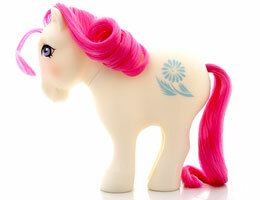 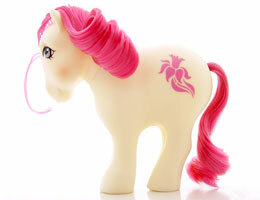 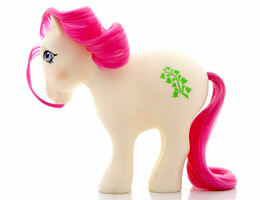 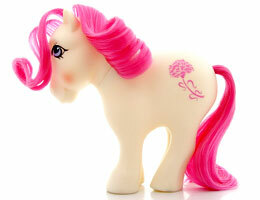 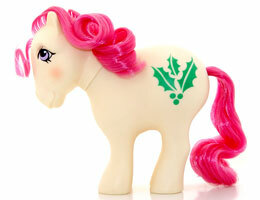 They were all earth ponies with white bodies, pink hair and one tone symbols. 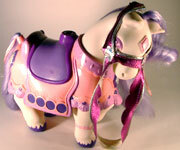 The offer was available through out Year 3 and 4, one the ponies could be ordered individually or as an entire group.